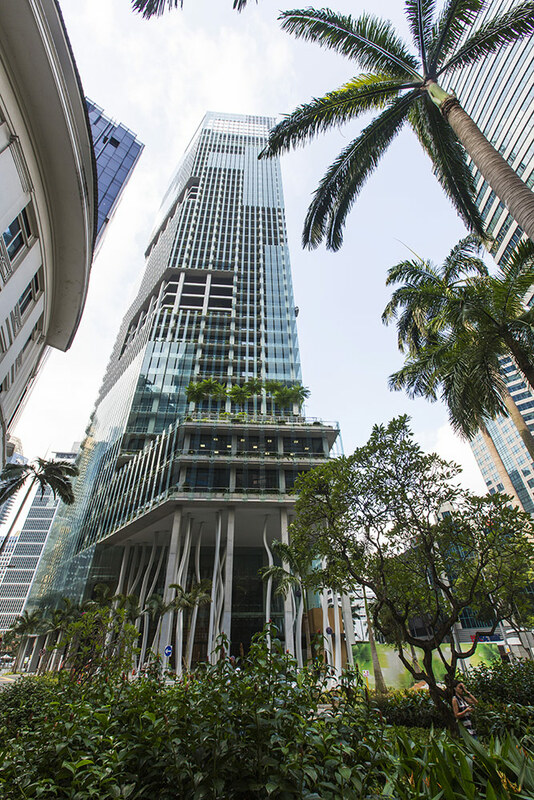 CapitaGreen is an ultra-modern 40-storey eco-friendly office tower, which opened in 2015 and has achieved the Green Mark Platinum award, the highest accolade in recognizing environmentally-friendly buildings. Nearest landmark building when giving directions to taxi driver: Prudential Tower. We value and respect your privacy. Please read our privacy notice for more details.